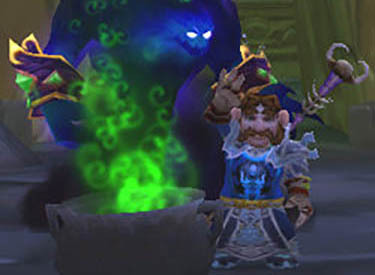 Use: Right Click to create a kettle of spicy Goblin Gumbo. 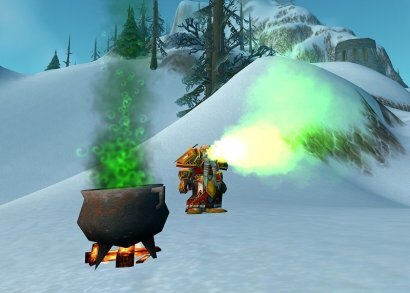 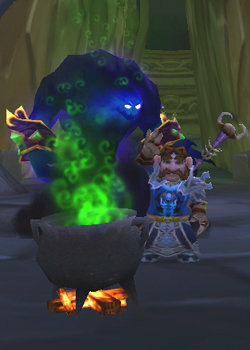 Use: Absurdly spicy goblin stew of no nutrional value. 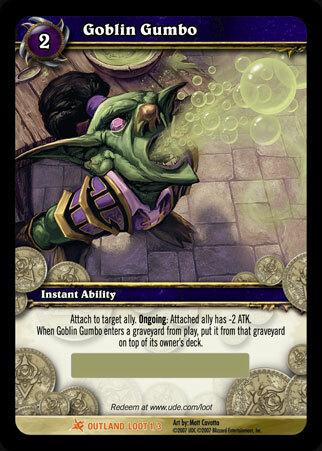 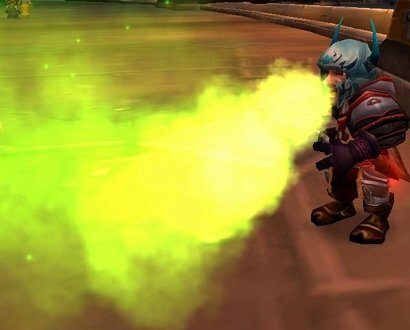 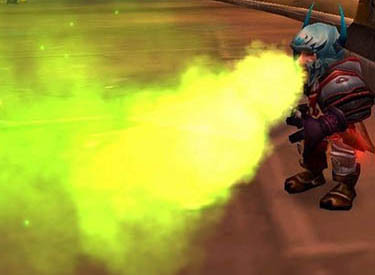 Occasionally belch rank goblin breath for the next 5 min.